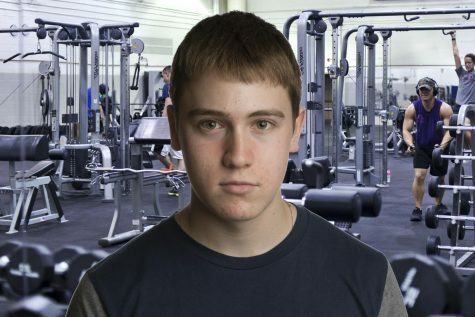 Greg loves pumping iron or shedding sweat during cardio on any given day at the gym. When he is not grinding, he can be seen volunteering for teens with special needs. Greg is a huge Phillies fan. His favorite place to be on a weeknight is at Citizens Bank Park.